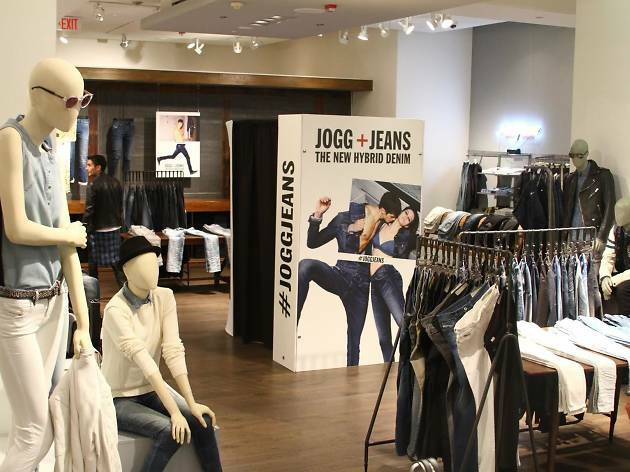 Let’s allot a virtual high five to the hybrid crafters of denim style pants with ultra jersey comfort (bless you, Jogg Jeans). 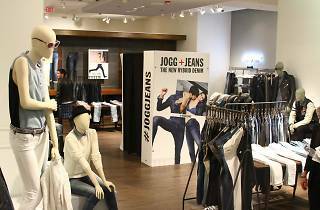 For a limited time only, the shopping savvy can try on a pair of Jogg Jeans' finest and snap a shot in the pop up photo booth at Diesel’s Beverly Center location. By taking a picture or video, you’ll be entered in a chance to win a free pair of chic hybrid denims—Not too shabby for taking your standard selfie.